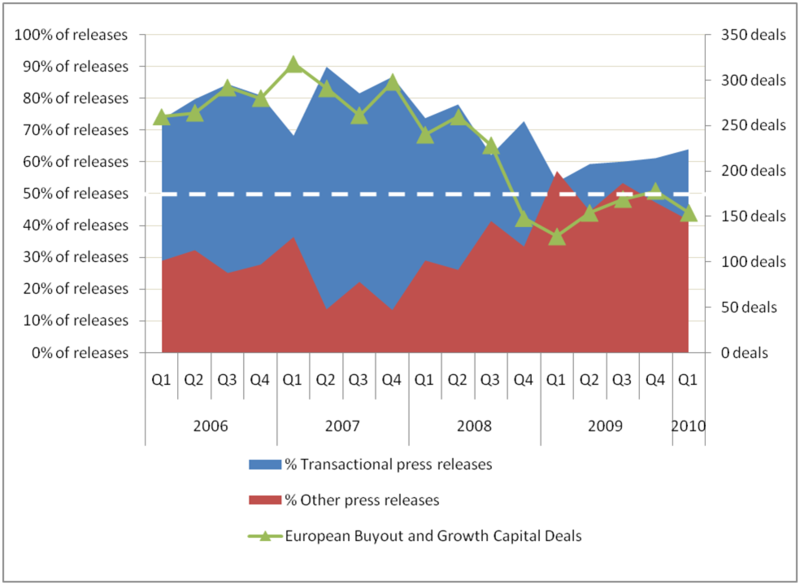 I recently wrote a short piece on GP communications and transparency that looked at quite how open private equity fund managers in Europe really are. Not as open as they could be? Definitely. Not as open as they should be? Without doubt. Well, European GPs are communicating with the market, even if some don’t welcome inbound enquiries in quite the way they might. But what are they communicating? More Than a Big Deal? I think GPs are so focussed on announcing their transactions that they are neglecting the opportunities they have to communicate everything else they – and their portfolio companies – do. But what do you think? Please let me know, below!